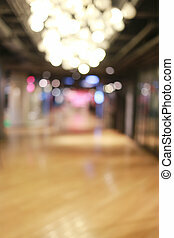 Blurred shopping mall or indistinct department store. 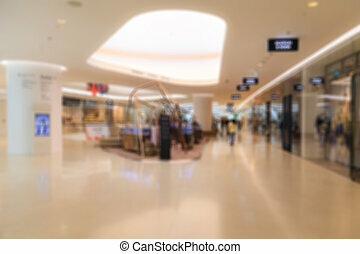 Blurred shopping mall or indistinct department store for the design background. 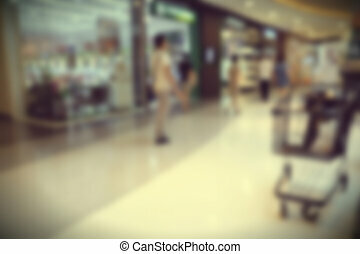 Blurred Shopping Mall Or Indistinct Department Store. 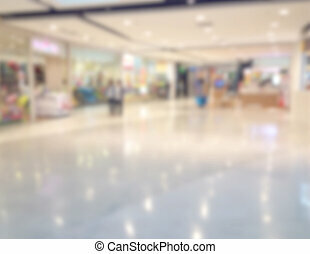 Blurred shopping mall or indistinct department store for the design background. 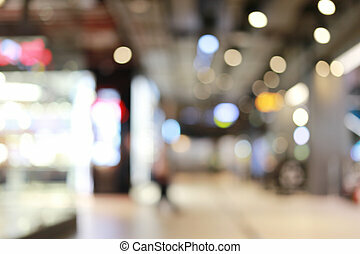 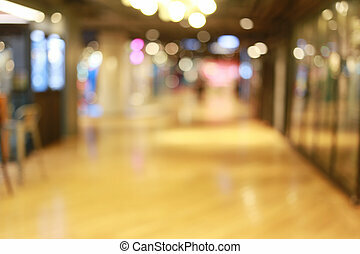 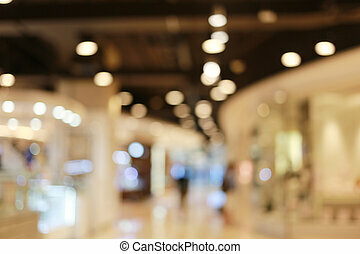 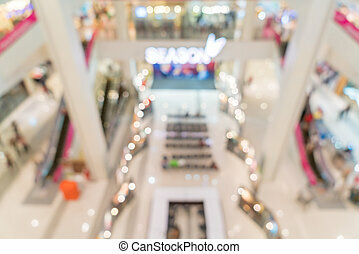 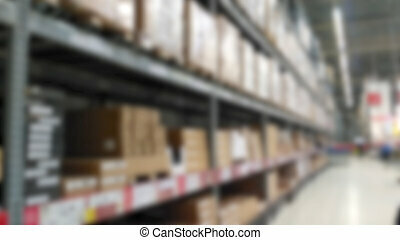 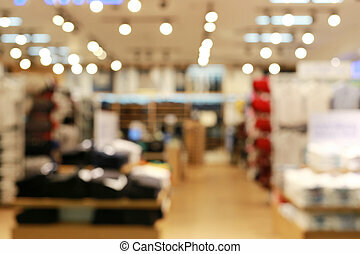 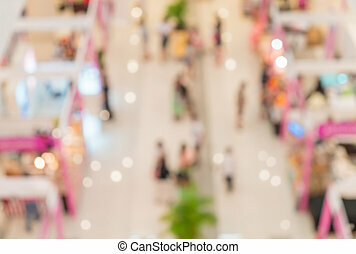 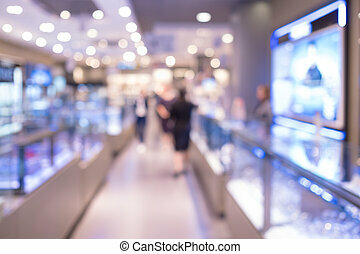 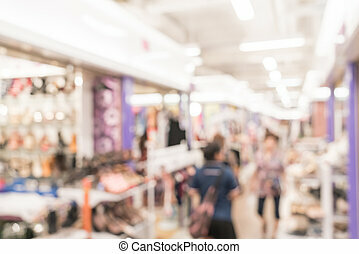 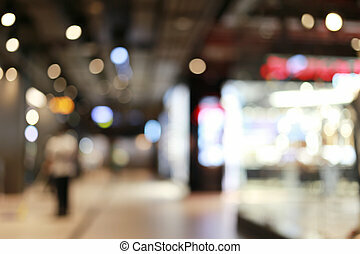 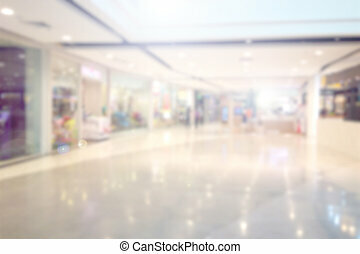 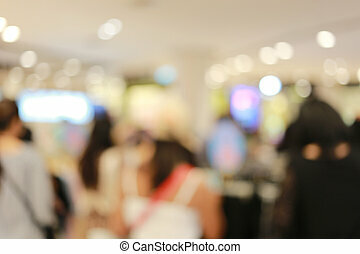 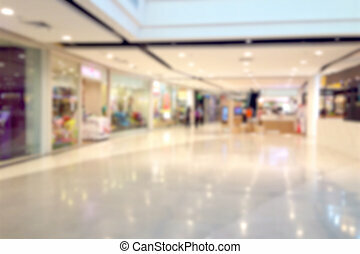 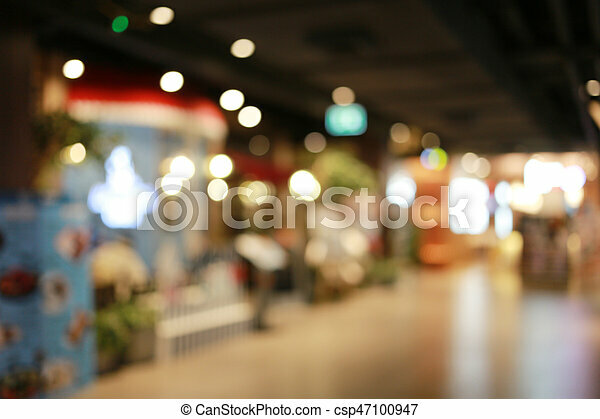 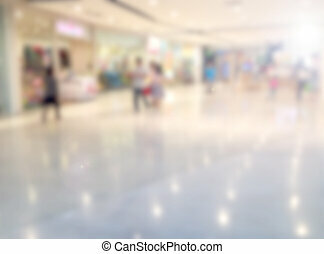 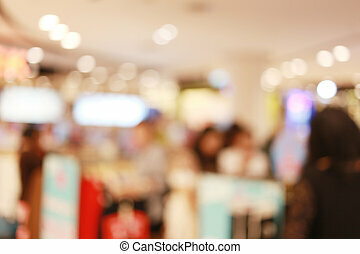 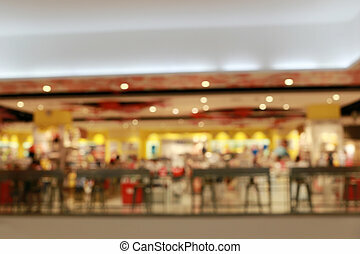 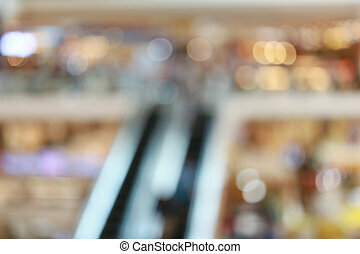 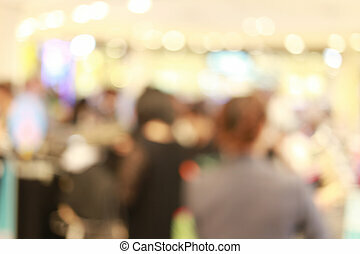 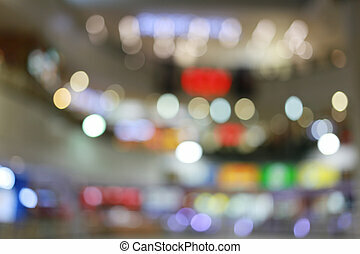 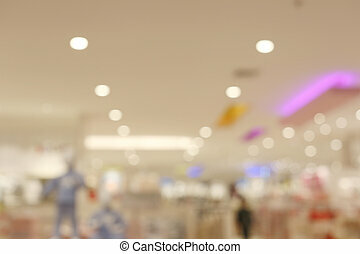 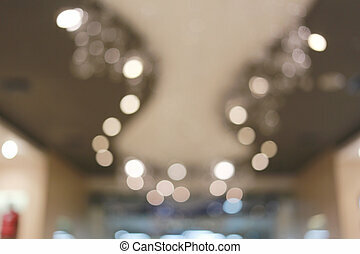 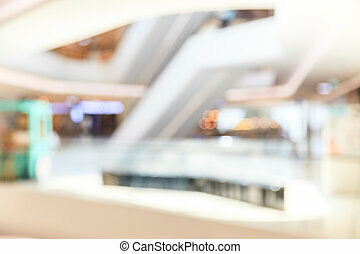 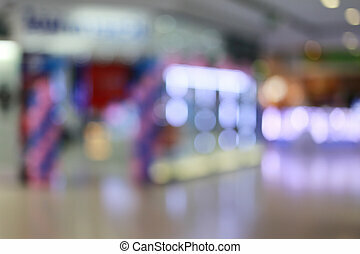 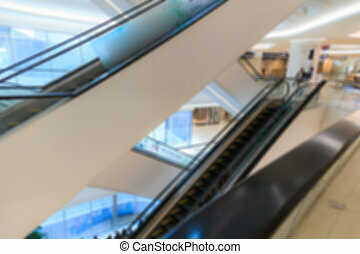 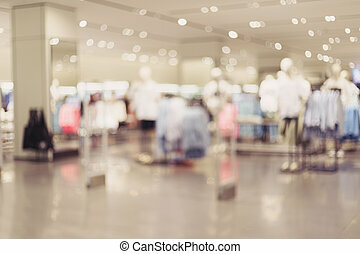 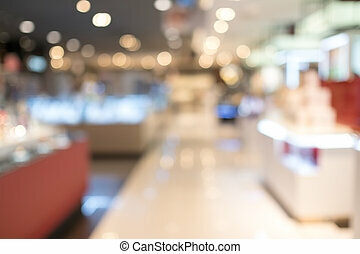 blurred image of shopping mall and people, in department store.